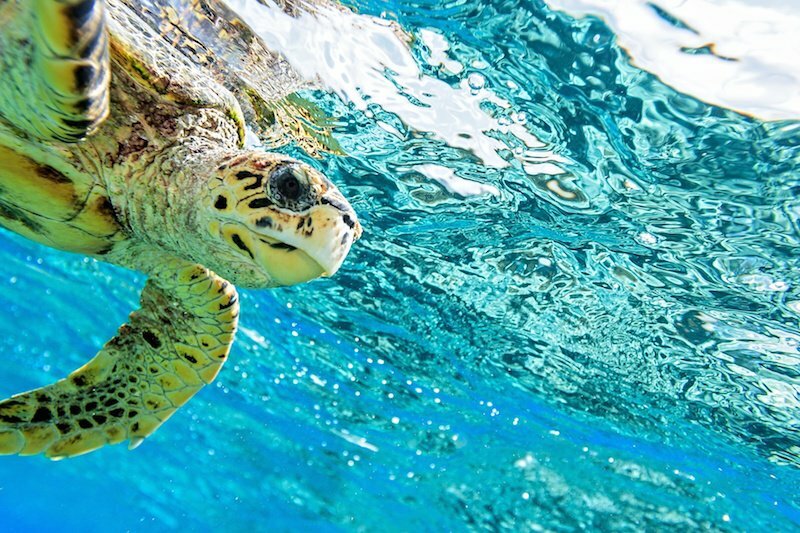 Maui is home to some of the best snorkeling in the world and there are a variety of tours that guests can experience unique snorkeling destinations such as the Molokini Crater, Coral Gardens, and Turtle Town. There are variety of boats, catamarans, and hard bottom rafts on Maui that guests can select from. Each company offers a variety of amenities/inclusions on their tour (gear, snorkel lesson, food & beverage, guides, etc.). Some companies offer further amenities such as underwater camera rentals, wet suites, and pictures / videos. Prices do vary by tour pending on the boat and the tour that is desired. Tip: It is not required for guests to have experience snorkeling. Typically the waters are best for snorkeling in the morning to mid- morning hours. Guest should be comfortable being in the water. Floatation devices are commonly offered on most snorkel boats. 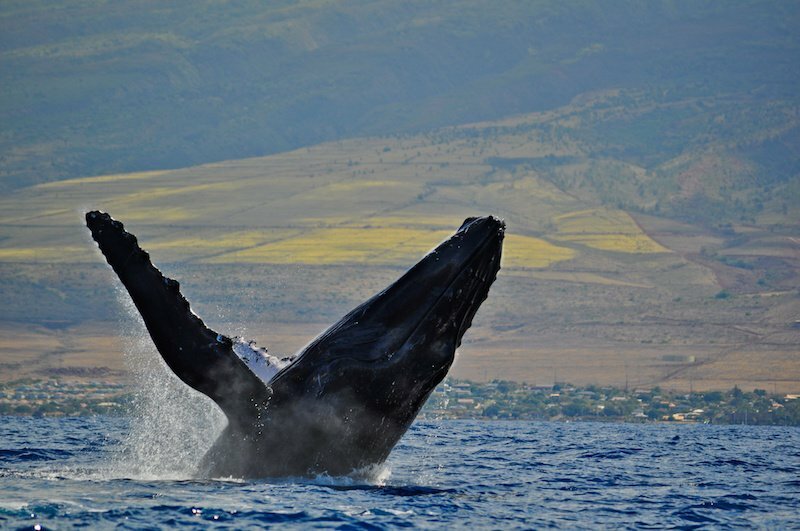 The whales make their several thousand mile journey to the warmer waters of Hawaiian island to give birth, feed, and nurture their young in the winter months. There are many boats that offer whale watching tours and each offers different inclusions such as marine naturalist on board, pupus (appetizers) and beverages while other services will offer the tour portion only. Whale season starts on December 15 and ends May 15. Tip: Most companies will offer a guarantee whale watch from January to March since the whales make their migration gradually over the course of the winter month. Don’t forget your camera for this awesome site seeing experience. Typically surf lessons are held in the preferred locations of Kihei or Lahaina/Ka’anapali areas. Guests will begin their lesson on dry land and then head out into the ocean to continue learning! Most companies will offer the option of doing private lessons (one instructor to one student), semi-private (one instructor for your small group) or standard lesson (one instructor to up to 6 guests). Contact us today to learn more about pricing and availability. Tip: Previous experience is not required to participate in this activity and guests of all ages can learn to surf. Young children can participate in this tour as well with a semi private lesson or private lesson. Maui offers a variety of scuba diving tours and lessons regardless if it is your first time diving or if you are a certified diver (PADI). For first time divers there are great opportunities to learn the basics of diving. 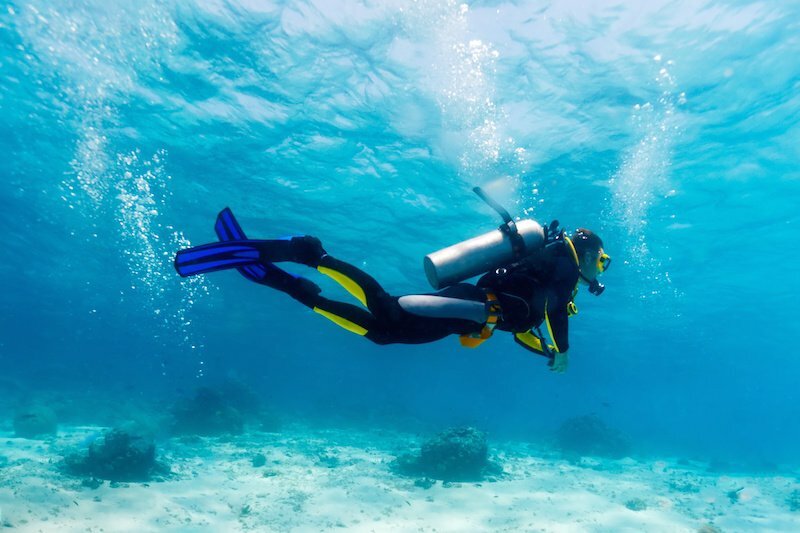 For experienced divers, it is not required for guest to bring their own gear, however, some guests bring along their diving gear when traveling to Maui. It is not uncommon to see a variety of marine life while diving such as octopus, sea turtles, beautiful reefs, and fish. From caves, shore dives, Molokini back wall, we are certain to help find the best fitting dive for you. Tip: It is highly recommended that guests are not in high elevation within 24 hours of diving (flights, Haleakala, helicopters, etc.). This exciting all day trip will begin from Lahaina Town at the harbor and will take guest aboard a large catamaran. Upon arrival to Manele Bay Harbor, guests are commonly greeted by dolphins as they are frequently in the bay resting and playing. Guests may experience both a land tour of the island as well as the option to snorkel in Hulopoe Marine Preserve. Breakfast, Lunch, and a BBQ dinner will certainly make for an enjoyable day trip! There are several great options for this experience pending on your desired tour duration (7 or 8 hours) and boat size / amenity preferences. Contact us today to learn more about this exciting activity (one of our favorites!). Tip: This is a perfect all day activity for guests looking to experience another island while visiting Maui. The boat is large enough to be equip with restrooms and seating. Bring you camera, this tour offers amazing views of Maui & Lana’i. The Hawaiian Sailing Canoe is an outstanding experience for guests looking to experience an authentically replicated ancient Hawaiian Sailing Canoe. This experience will take guests out on a sailing canoe where they will further learn how Hawaiian used the canoe as a means of transportation as well as learn about marine life and other facts about the Hawaiian Islands. This experience can hold up to a total of 6 guests and is approximately 2 hours in duration. Pending on conditions, guests may snorkel directly from the canoe or enjoy the surrounding environment from the comfort of the canoe. 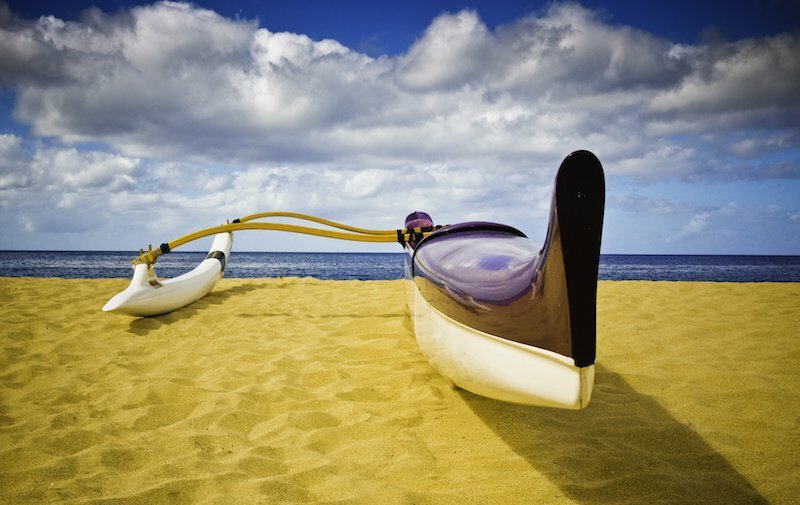 Another great option similar to the Hawaiian Sailing Canoe is the canoe experience. This experience will allow guests will learn about the canoe and how the Hawaiians used the canoe as a means of transportation, fishing, and other purposes. Guests will assist learn how to paddle the canoe with the assistance of a guide. Guests will assist the guide in paddling the canoe offshore where guests may see a variety of marine life and learn additional information about the island of Maui. Another great way to spend time on the water is fishing. Living on Maui, guests and locals alike enjoy and appreciate the ocean to provide them with both a favorite pass time and a means to feed their ‘ohana. Deep Sea Fishing: guests have the possibility of catching a variety of fish including: Mahi Mahi , Ono (wahoo), ahi (tuna), and marlin. Trips are typically offered in shorter durations (4-6hrs) or longer trips (6-8hrs). Bottom Fishing: guests will experience larger boats designed to hold more passengers and allow for further movement around the boat. 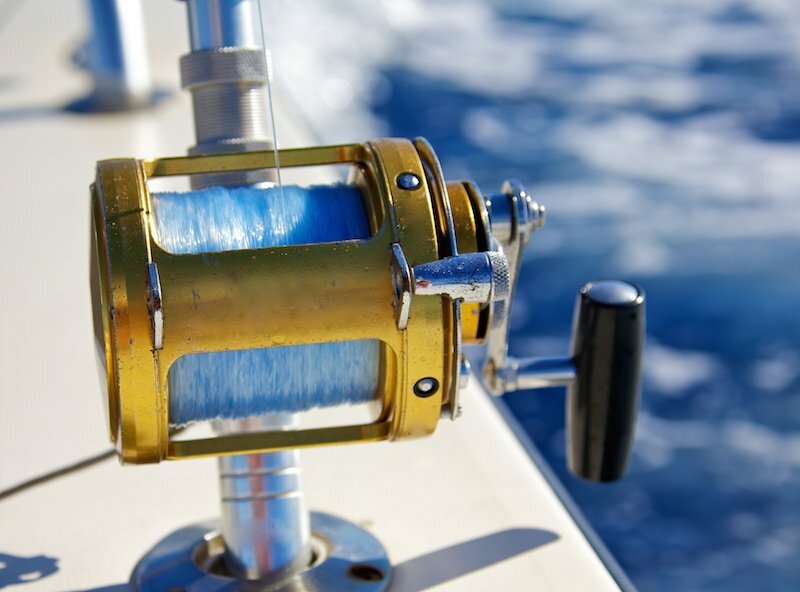 This style of fishing gives guests the opportunity to catch: snapper, jack trevally, sea bass, and shark. Bottom fishing boats will typically do some sport fishing out to the bottom fishing destination and guests just never know if they will hook up with an Ono (wahoo), ahi (tuna), mahi mahi, or even a marlin! Contact us today to learn more about which boat option would be the best for you. Don’t forget to ask about a shared charter if you are not interested in reserving a charter yacht (luxury sport fishing boat). We are happy to assist in finding the right option for you and we are happy to assist in confirming availability. Another great way to spend time out on the water and to see the island from another perspective is by Kayak or Stand Up Paddle Board. There are great options for guests to rent the equipment directly or if they would like to further learn more about how to use the equipment and go out with a guide on a tour. Both tours are perfect for the outdoor enthusiast with a sense of adventure. Guests have the possibility of seeing turtles, manta rays, dolphins, and even whales (winter months)! Contact us today to learn more about this adventure. Experience the scenic view of West Maui from high above. Offered during the month of May to December, this activity will certainly add a little excitement to any vacation on Maui. Located along famous Ka’anapali Beach, guests may experience parasailing either as a single, double, or triple passengers. The boat itself has a departure/landing pad and does not require guests to get into the water to launch or land. There are some weight restrictions that may apply pending on the total number of guests and the combined weight of the guests. 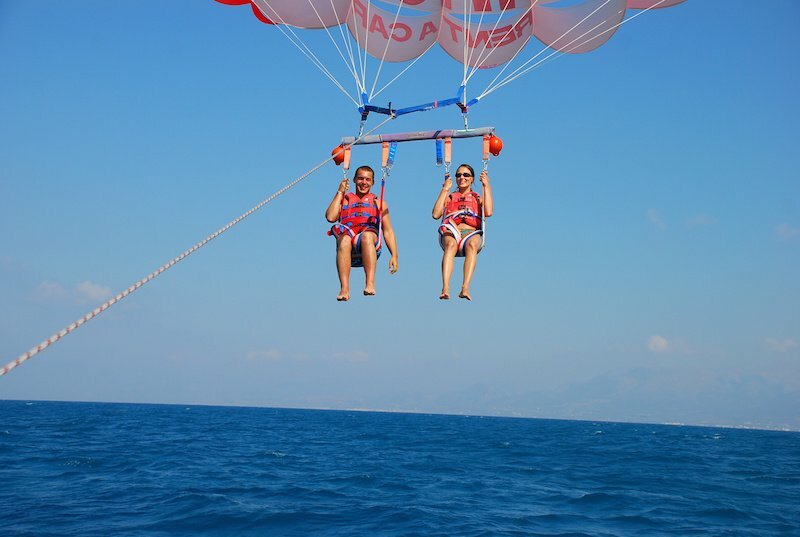 Contact us today to learn more about parasailing. A perfect way to end your day. There are many sunset sails and sunset cruises offered on the island of Maui and each boat offers different variations of the tour. Sunset sails will have pupu’s (appetizers, champagne, beer/wine and live music while the dinner cruises will feature lavish dinner buffets including an open bar. Both activities are perfect for guests looking to get out on the water and spend time with their significant other or their family to watch the sunset while out at sea. During whale season (December to April) guests will have an excellent chance to see whales during their experience. Typically this experience is for guests ages 21+ to enjoy though there are other options available if you are traveling with guests under the age of 21. 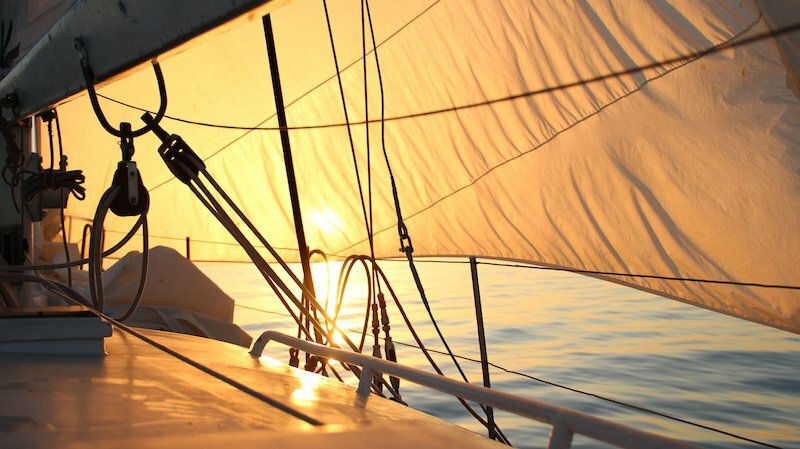 Contact us to learn more about the sunset sails or dinner cruises, we are happy to help find the right option for you! Are you looking to add a little excitement to your Maui vacation? 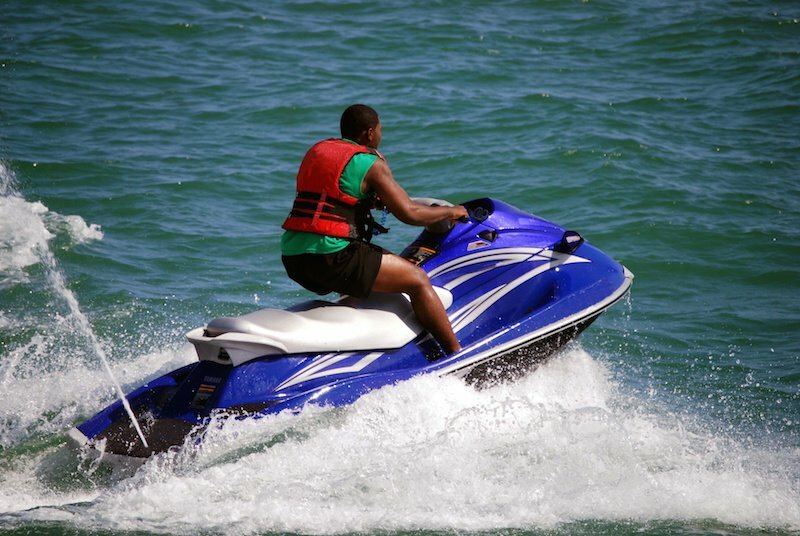 Jet Ski rentals are available from the months of May to December each year during the off season for the whales. 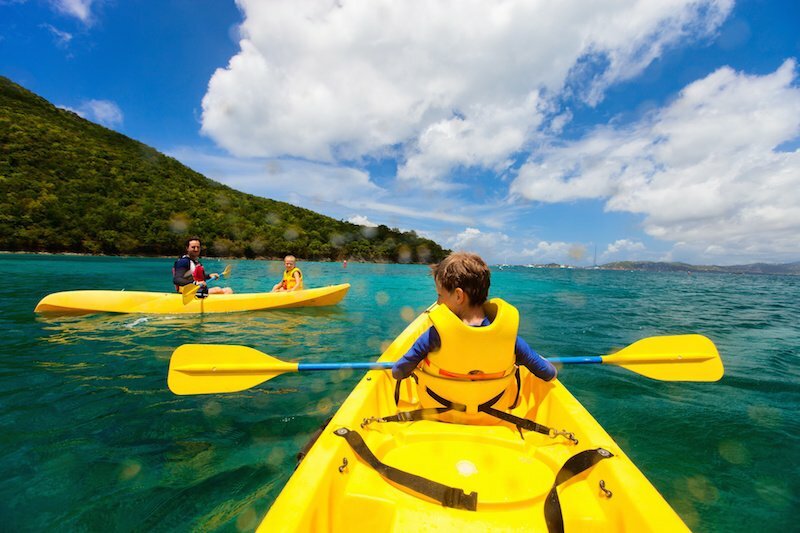 Located offshore from Ka’anapali Beach, this activity is perfect for guests of all ages! This tour is offered in a variety of rental durations and guests will certainly enjoy beautiful views of Maui and the neighboring islands. Some age restrictions may apply for drivers. Contact us today to learn more about this fun activity.